Seacliff real estate has everything a prospective oceanfront homebuyer could want and more. 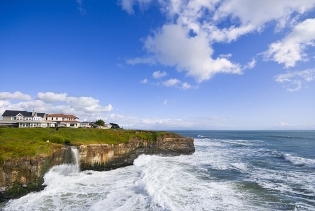 Situated on the bluffs overlooking the Seacliff State Beach are the numerous vacation and family homes of Seacliff, CA. Found just moments from Aptos Village, homeowners enjoy living in a breathtaking oceanfront setting and family-oriented neighborhood within walking distance to shops, restaurants, and amenities. Homes in Seacliff range from multi-million dollar beachfront mansions to attractive and spacious bungalows in the more modest $500,000 to $600,000 dollar price range. Read on to learn more about homes in Seacliff, Aptos for sale, or look below to browse all listings, updated daily. Enjoy all the privileges that come with this free account! You’ll be able to customize your searches, save your favorite listings for viewing later, and even sign up for free email alerts when new homes for sale in Seacliff enter the market. Seacliff homes for sale are desired for their proximity to the beach and Aptos Village, and for the fabulous ocean views they command. All homes in this coastal community are found either right on the beach or within walking distance to the Seacliff State Beach. An exclusive 26-home development in Seacliff is found at Pot Belly Beach, and these properties are perfect for those desiring miles of white sandy beach just outside their front door. Homes for sale in Seacliff range in value from around $500,000 for a 2-bedroom townhome near Cabrillo Highway to over $5 million for a beautiful home on the beach. Those higher-priced properties found on the water are literally within steps from the high-tide mark. Residents and visitors alike love to stroll along Seacliff’s coastal promenade— here is where you’ll find the historic U.S.S. Palo Alto, a partially sunken concrete ship which serves as an artificial reef for local marine life. Birdlife is also prevalent in this area, attracted to the region by the towering sandstone cliffs and partially sunken vessel. Homeowners in Seacliff have two different beaches near their properties to enjoy: Seacliff State Beach and New Brighton State Beach and park. Golfers will appreciate the DeLaveaga 18-hole golf course and lodge, just 10 minutes away in Santa Cruz, while avid hikers will spend much time exploring the Santa Cruz Mountain trails. 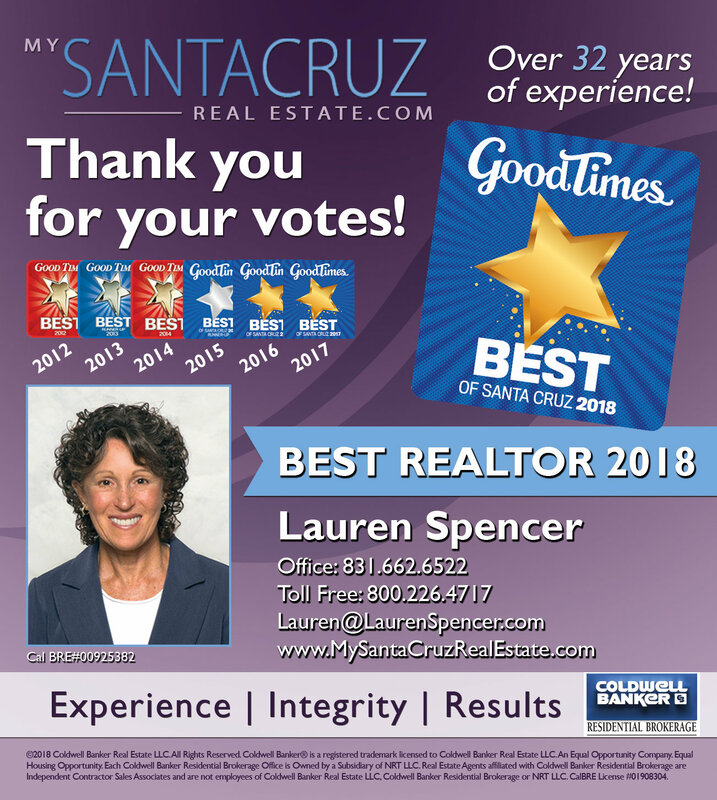 Email Lauren Spencer today if you’re interested in relocating to Seacliff, CA. 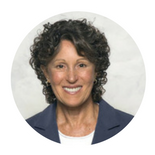 You can also give her a call at 1-800-226-4717 for more information on the Seacliff real estate market.